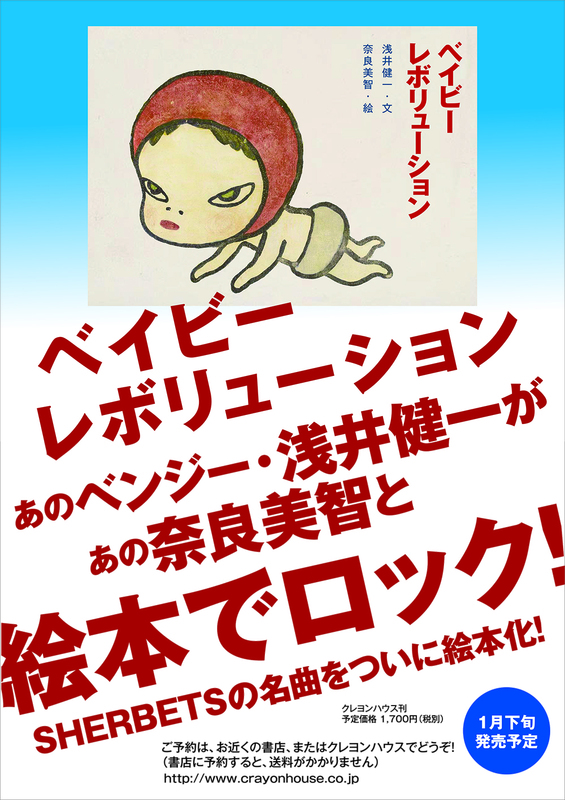 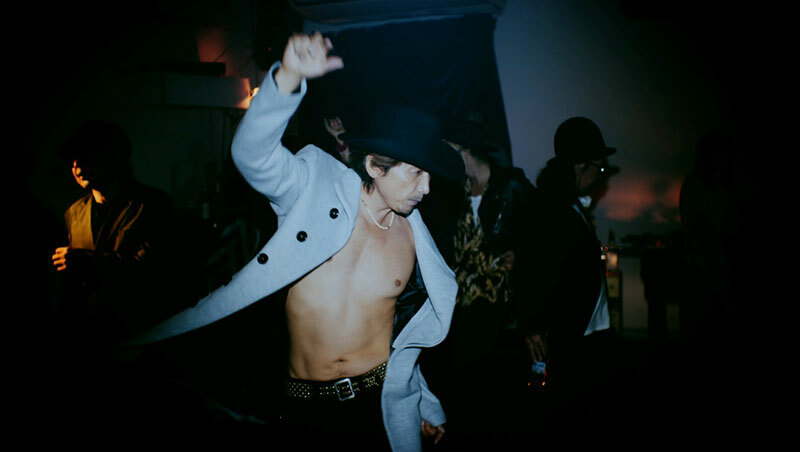 InterFM897「Ready Steady George」内『Hey There Georgy George』マンスリーゲストに浅井健一が登場します!! 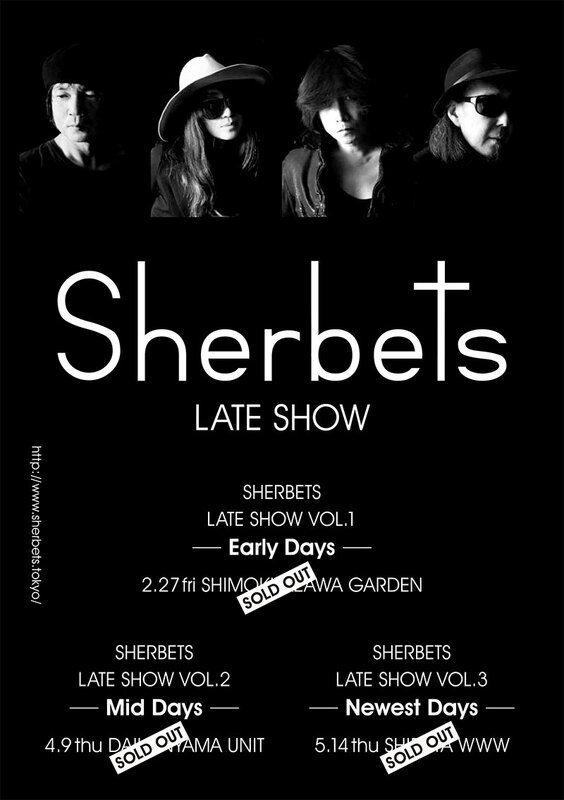 SHERBETS GOODS DANCING TEE（Produced by SOTOMURA)! 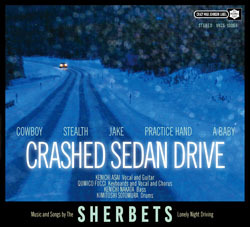 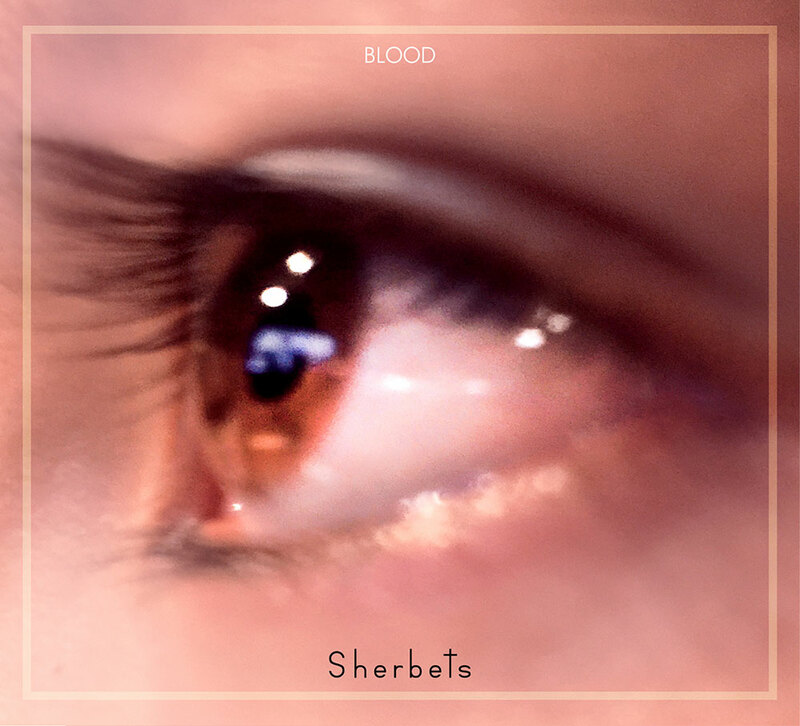 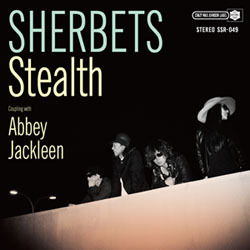 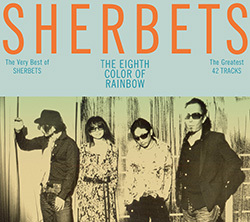 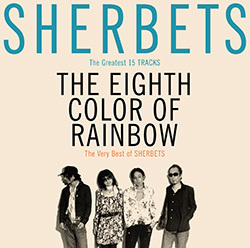 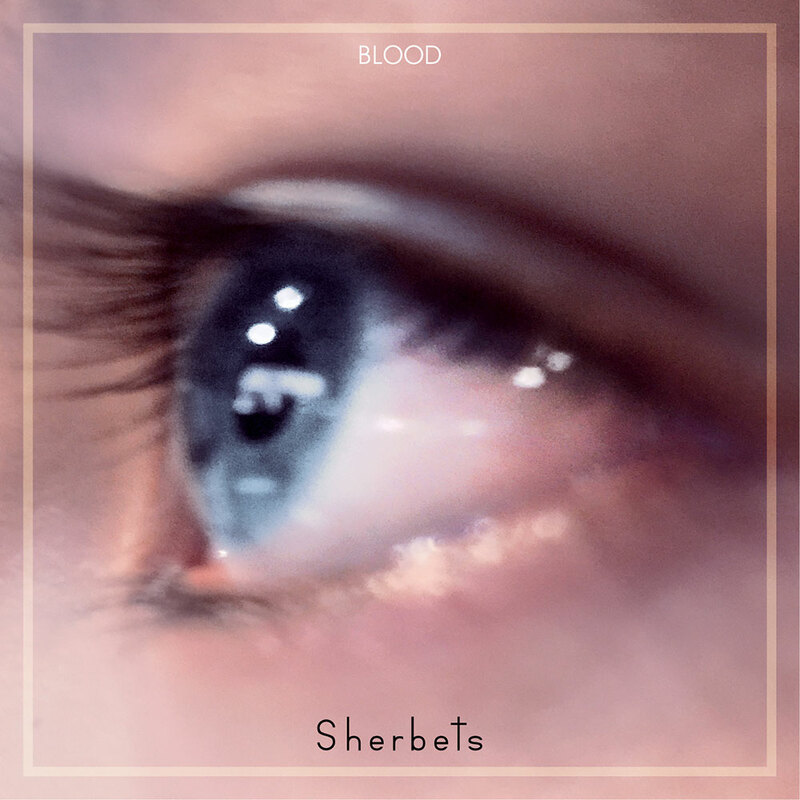 SHERBETS NEW ALBUM『CRASHED SEDAN DRIVE』2016.1.20 RELEASE! 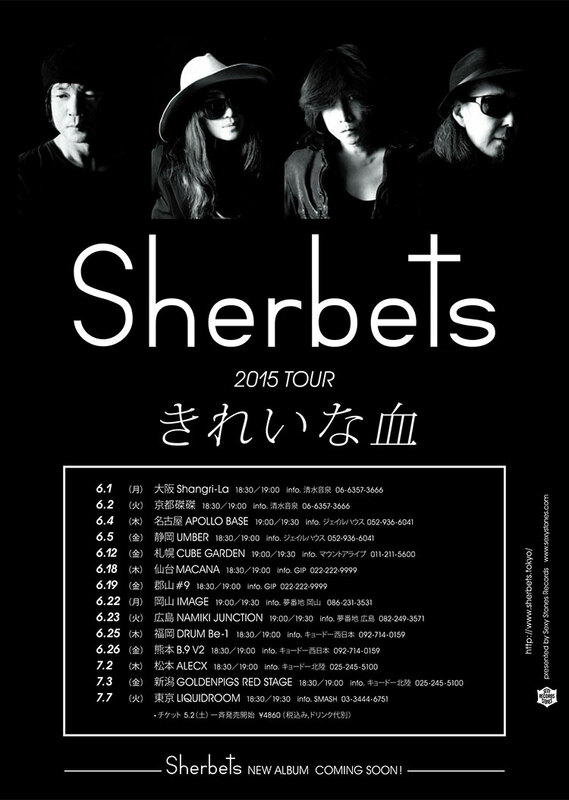 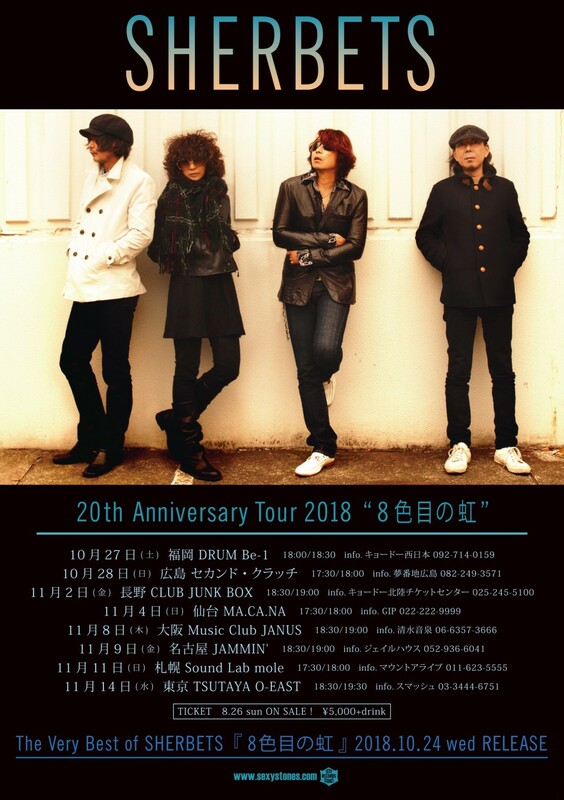 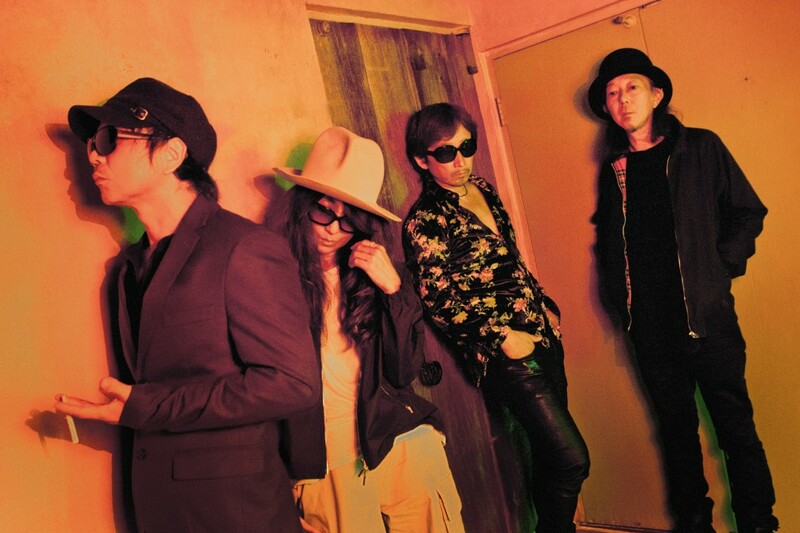 Lillies and Remains “ROMANTICISM Tour 2015 – Live at Daikanyama UNIT” Release Party!